The Spin is all about getting the most out of every freeride session. It is very light, flexible and also can take a beating. It wants to ride upwind and eat chop. Thick box rails make it a favorite for jumping and holding the edge. 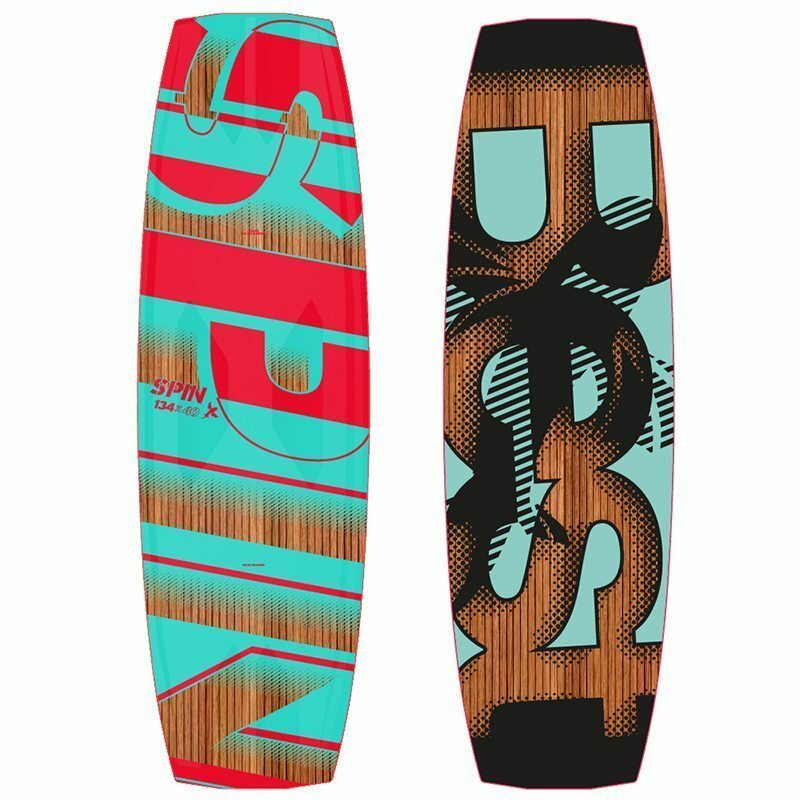 It comes with 45 mm G10 fiberglass fins and our brand new Prime pads and straps that enhance comfort and control. This new setup is also about 400 g lighter than last year. 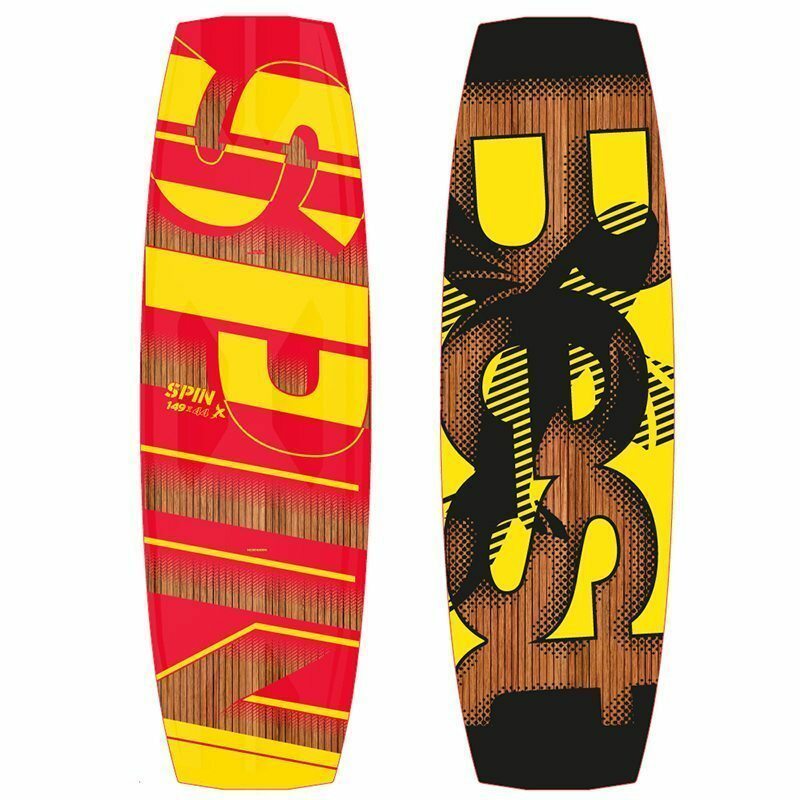 The Spin is shaped with the extensive knowledge and experience of board designer Franz Schitzhofer. It is constructed to get the job done. 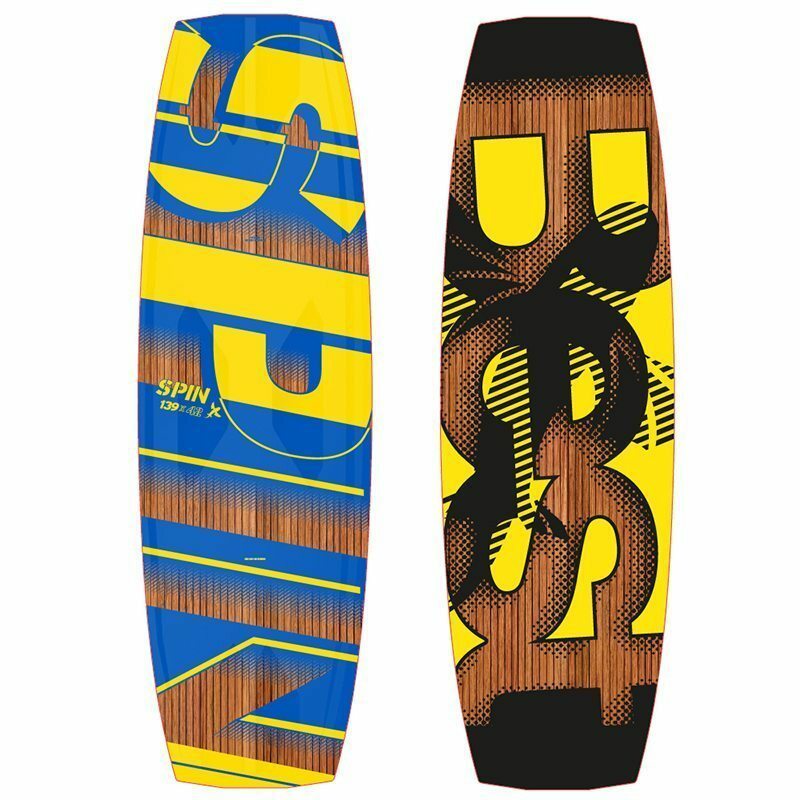 The board is extremely easy to handle, goes upwind without effort and offers great jumping abilities. 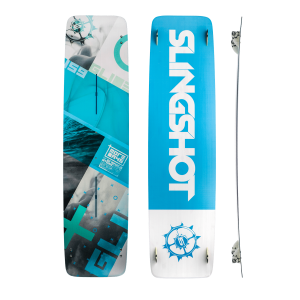 It is incredibly light and has all the features needed for riders of all levels to enjoy the perfect freeride session. We equipped the Spin with an advanced three stage rocker, 3D shock absorbers and a Supremo Paulownia wood flex core. This board easily absorbs heavy chop and hard landings, making it ultra-comfortable to ride – perfect for long freeride sessions. Our light Prime pads and straps are extremely comfortable while offering an incredible grip. They basically cling to your feet and further dampen your ride. 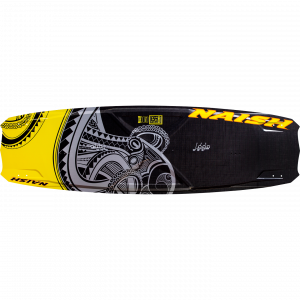 With this setup you are ready to face rough seas. The Spin has a concave bottom so it provides early planning and excellent upwind characteristics, perfectly designed to assist you on your course. 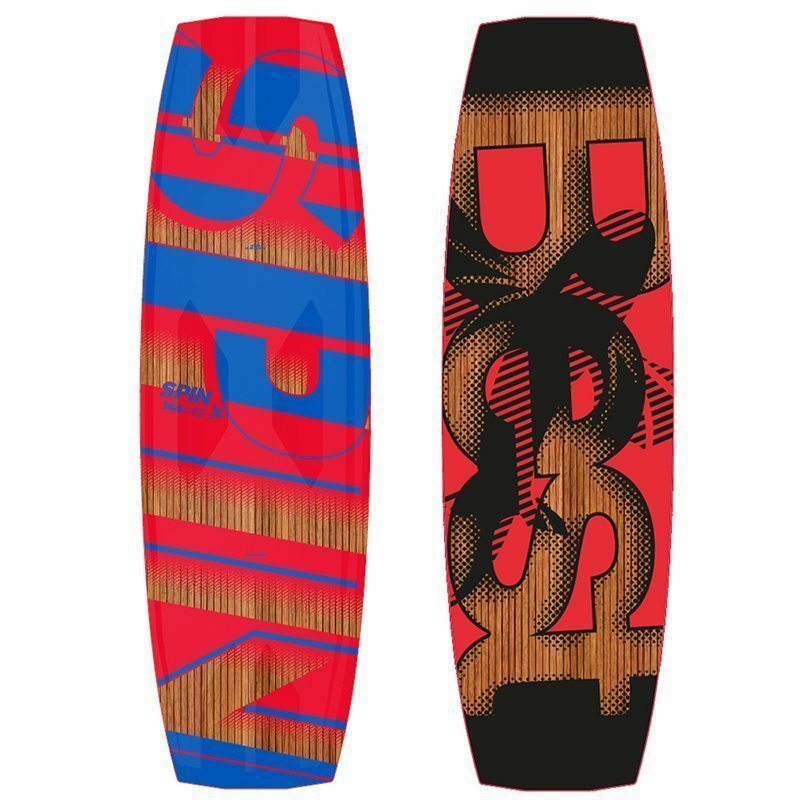 The included G10 fin setup provides the perfect grip so you can edge harder, go faster and jump higher. 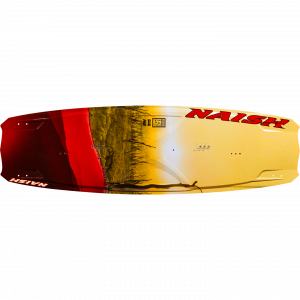 ABS box rails make the board super solid and durable so it is your ideal travel companion you will share endless sessions and adventures with. 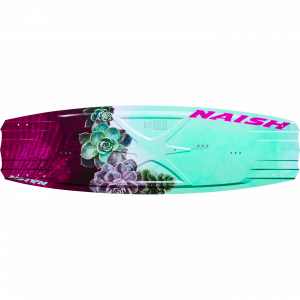 The thick rail in combination with the 3D shock absorbers helps holding your edge.